Bakersfield Lighting is your full-service lighting installation, repair and maintenance company! 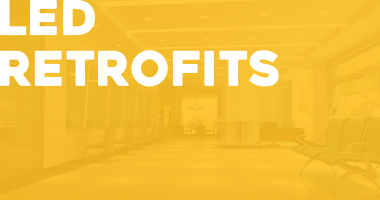 Let us light up your business! Bakersfield Lighting is a full-service lighting repair, maintenance, and installation company. Lighting maintenance is more than replacing lamps and ballasts when they fail. 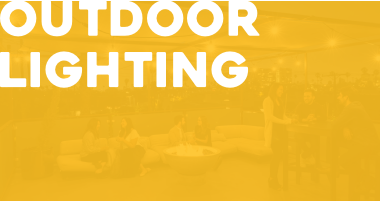 Bakersfield Lighting, Inc. understands the importance of a well-lighted parking lot and perimeter, properly illuminated office and retail space, and lighting warehouses and manufacturing areas. These items are critical to ensure the safety and security of your customers, employees and property. 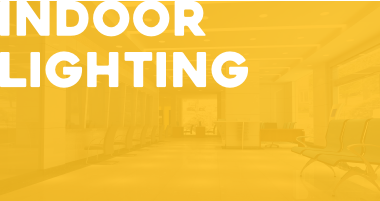 Properly maintained interior lighting reduces fatigue and stress for your employees and boosts productivity. We operate 4 aerial service trucks with varying abilities and reaches to allow us to service all your exterior lighting needs. We have the capability to perform basic electrical repairs, including; troubleshooting, repair and installation of photocells, time clocks, outlets, sign and lighting components and wiring. Our trucks are stocked with 98% of the most common interior and exterior materials to reduce and eliminate the need for return trips. 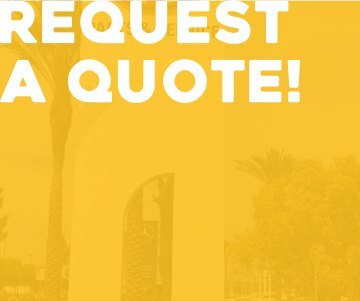 Contact Bakersfield Lighting, Inc. for professional service on a time and material or contract basis. We strive to gain your trust with prompt, efficient, thorough and professional service.